Hi guys! 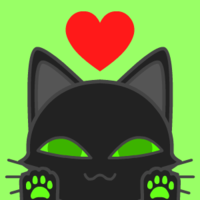 I'm going to be doing a fandub of everyone's favorite French-Korean cartoon, Miraculous Ladybug! This is where I will cast all major roles. To audition, please at least have knowledge of the show! Once you're cast, I'll get back to you with the scripts and lines I need. It might help to have the episodes handy for context! If you have any questions, feel free to contact me via Skype, which is listed on my profile! 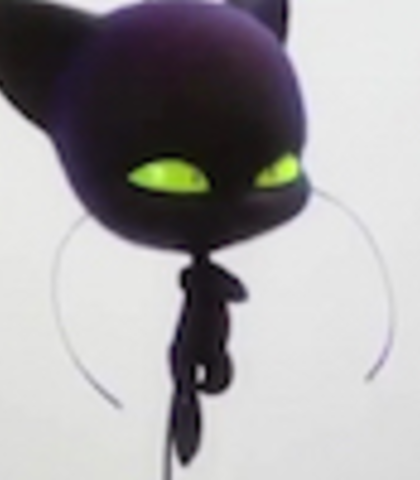 (EDIT): Yes, I will be playing the role of Chat Noir / Adrien. "Don't worry. You know what? If you can handle Manon for a day, any villain here on out will be a piece of cake." "Hey, there's the photographer and Adrien waiting for you!" 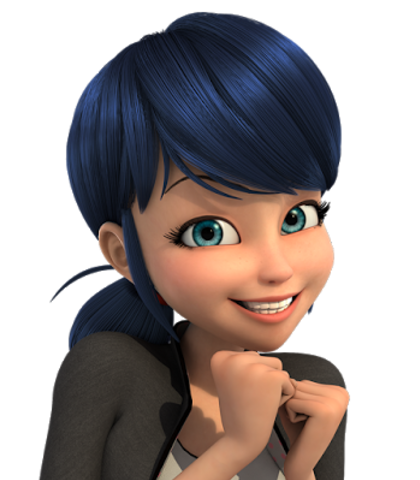 "Come on, Marinette. You saved Manon, and the whole world for that matter. Have some fun!" Please make it sound close to the voice actress! 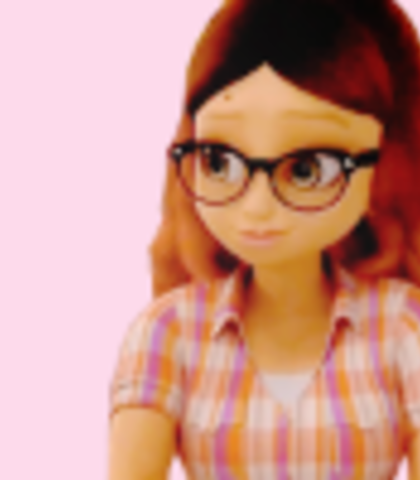 "In the daytime, I'm Marinette. Just a normal girl, with a normal life. But there's something about me that... No one knows yet. Because I've got a secret." "I, uh, I wanted to, umm, gift you a make– I mean, gift you a gift I made– I mean..."
"No more evil-doing for you, little akuma. Time to de-evilize!! Bye bye little butterfly! Miraculous Ladybug!!" Please sound close to the voice actor! "Dude, seriously? Has your dad always been such a downer? You'd think he'd remember what it was like to be young and wanna party a little." "Yeah, that right. 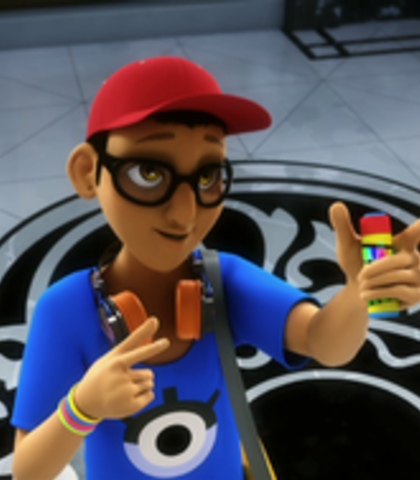 Look, I know you don't want Adrien to have a party, but it's his birthday dude– I mean, sir, it's all he wants." "It's not fair Adrien. Harsh, uncool." 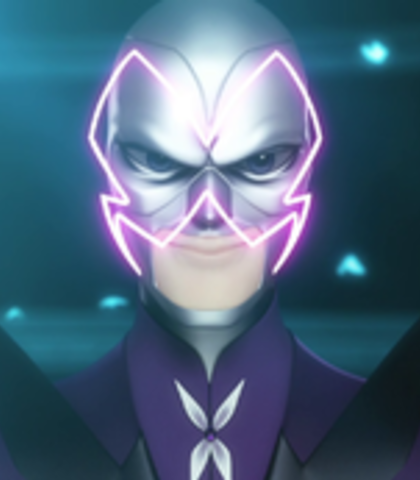 "Uhh, have you guys seen Marinette anywhere?" "Hey! I think I've just sniffed out who the real Ladybug is!" "Alya's been disconnected. I'm Lady Wifi. News flash! 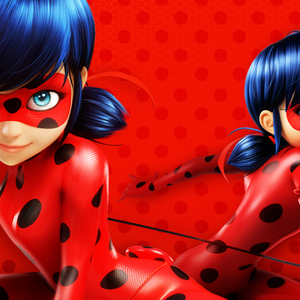 Ladybug, let's find out who you really are!" Close to the english voice actor please! THIS is how you pronounce "camembert"!! "Is that Camembert? Huh? Oh, that's not Camembert... But it is very shiny. I like shiny, hmm!" "If by big you are referring to my rock-hard abs? Well, thanks for noticing!" "If you transform, the bracelet will get absorbed with me and damage your powers!" I know I'm assuming his identity, but I'm just combining the roles.